IPA Member Pin. Limit 1 per order. 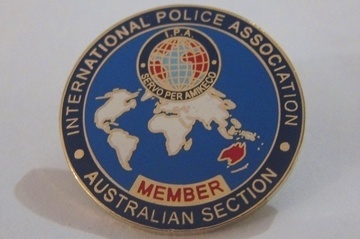 This IPA Member pin is limited to one order per IPA member and only for IPA Australia Members or Australian Section ‘Foreign Associate Members’.